There will be complimentary return bus service from Edmonton to Calgary. If you wish to register for the bus, please indicate on the registration form. Dr. Aliakbari will discuss the state of the environment in Canada to provide a clear understanding of Canada’s environmental record. She will examine the evolution of air quality in Canada from the 1970s onwards, and discuss how the current state of air quality compares to the stringent standards established by Canadian government policy. She will also outline the state of water quality in Canada and summarize Canada’s performance on a host of environmental indicators (including air quality, water quality, emissions per capita, etc.) relative to other industrialized countries. How healthy is Canada’s health care system? Is there anything Albertans can do to improve the performance of their provincial system within the confines of the Canada Health Act? In this presentation, Mr. Barua will present objective international comparisons of performance, and propose some potential solutions for Alberta based on the experiences of other countries with universal health care systems. Is the USMCA Good for the Canadian Economy, and How Could It Have Been Better? The renegotiation of NAFTA produced a new trilateral trade agreement: the United States-Mexico-Canada Agreement (USMCA). Since the performance of the Canadian economy is strongly influenced by its' trade and investment linkages to the U.S. economy, the details of the USMCA should be of great interest to Canadians. 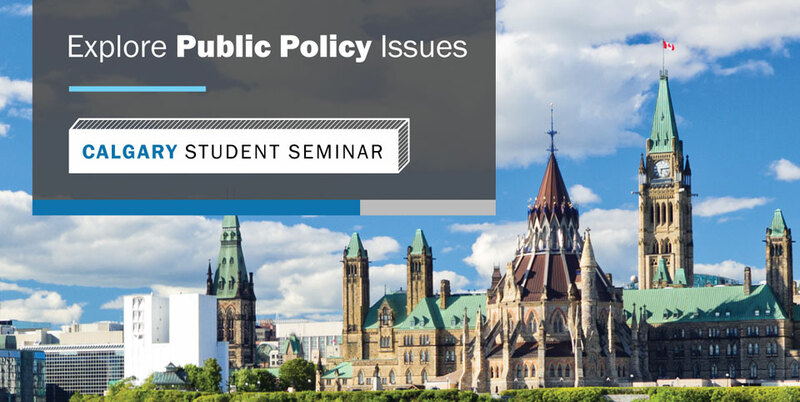 In this presentation, Prof. Globerman will review the main features of the USMCA, discuss how the USMCA differs from NAFTA, and explain how the differences might affect the performance of the Canadian economy going forward.